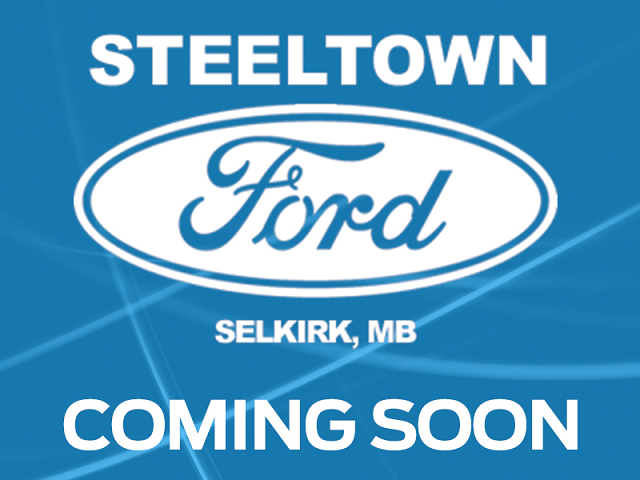 Smooth ride and handling, fuel efficiency across the lineup, and competitive pricing are just a few of the advantages of the 2016 Ford Escape This 2016 Ford Escape is for sale today in Selkirk. If you need an escape from mundane compact SUV's, this Ford Escape is your ticket. Attractive styling inside and out and true SUV versatility make it a compelling package. The comfortable interior has plenty of room for passengers and cargo and it's packed with modern, advanced tech. This Escape delivers spirited, athletic performance while returning excellent fuel economy. If you're looking for a practical, efficient vehicle for getting around in style, the Ford Escape is hard to beat.This SUV has 55389 kms. It's blue in colour. It has an automatic transmission and is powered by a 173HP 1.6L 4 Cylinder Engine. This vehicle has been upgraded with the following features: Bluetooth, Siriusxm, Heated Seats. It has some remaining factory warranty for added peace of mind. To view the original window sticker for this vehicle view this http://www.windowsticker.forddirect.com/windowsticker.pdf?vin=1FMCU9GX0GUC63709. Buy this vehicle now for the lowest bi-weekly payment of $147.37 with $0 down for 84 months @ 5.99% APR O.A.C. ( Plus applicable taxes - Platinum Shield Protection & Tire Warranty included / Total cost of borrowing $4933 ). See dealer for details.